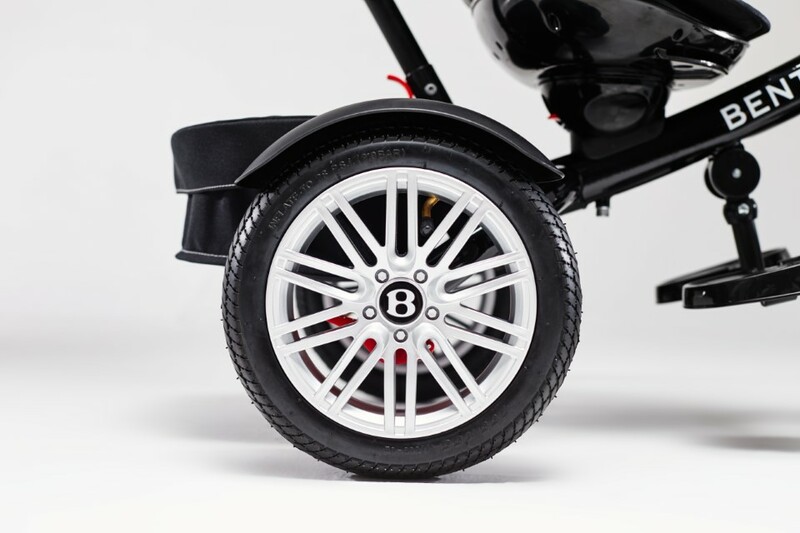 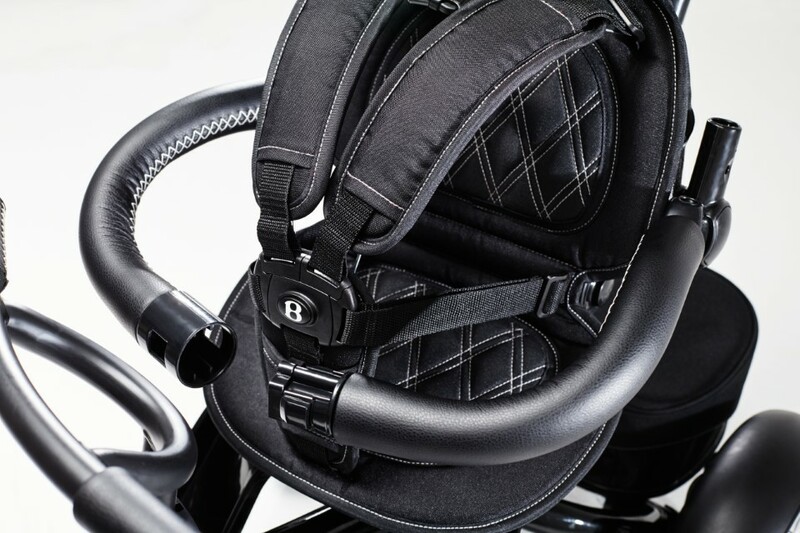 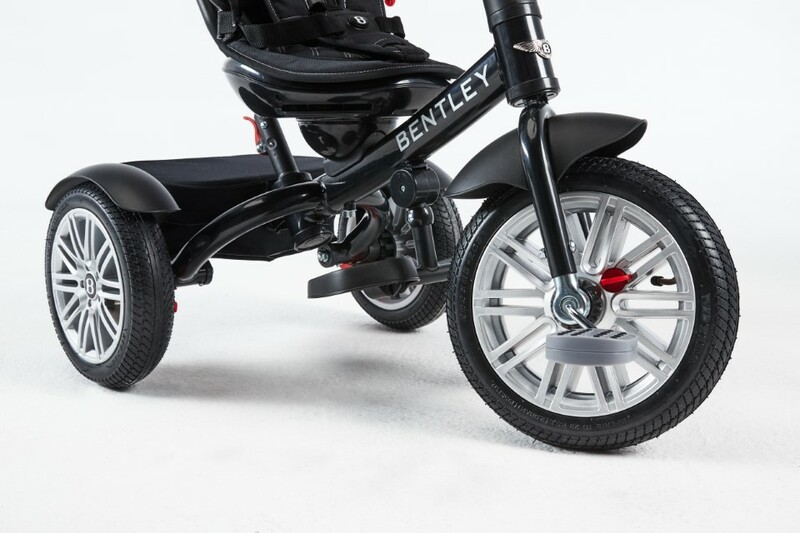 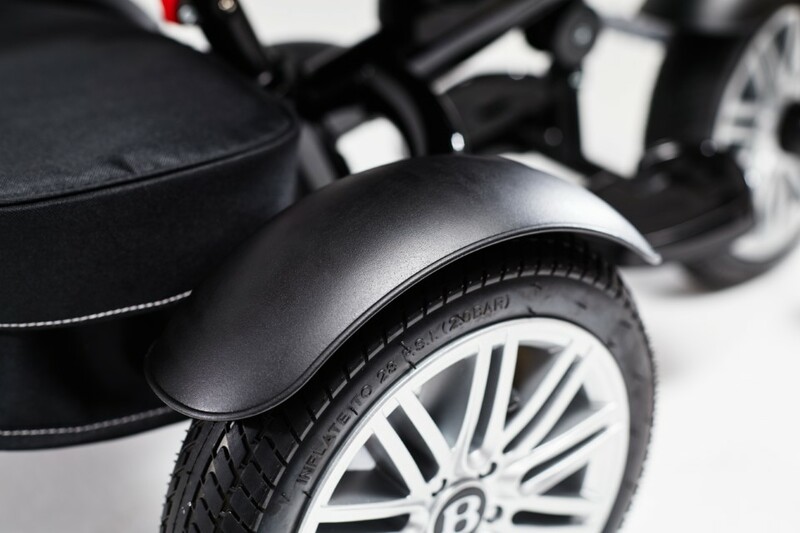 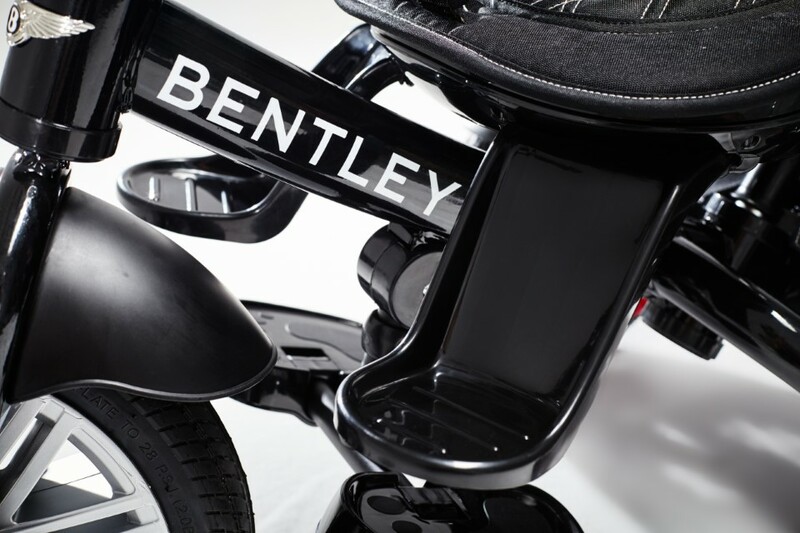 Discover the collection of Bentley tricycles. 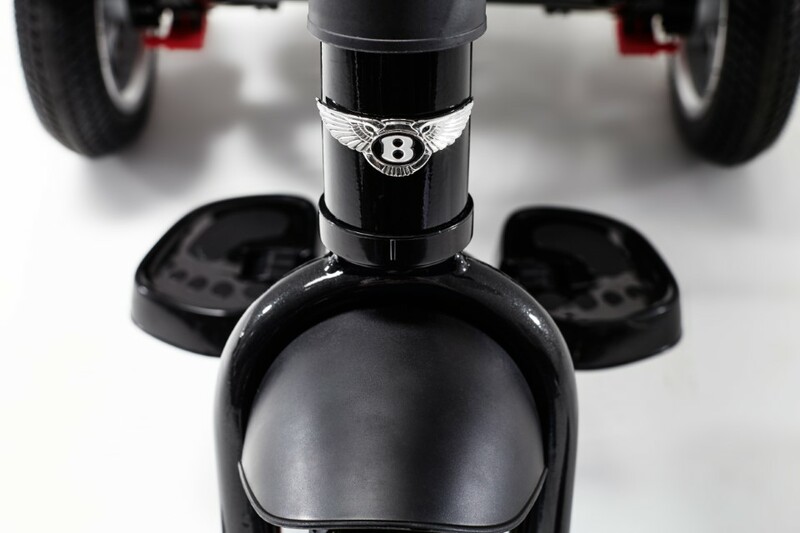 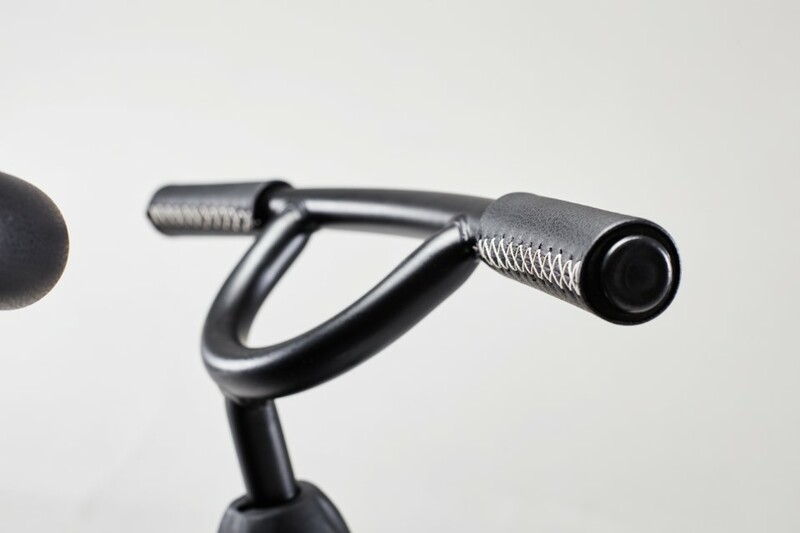 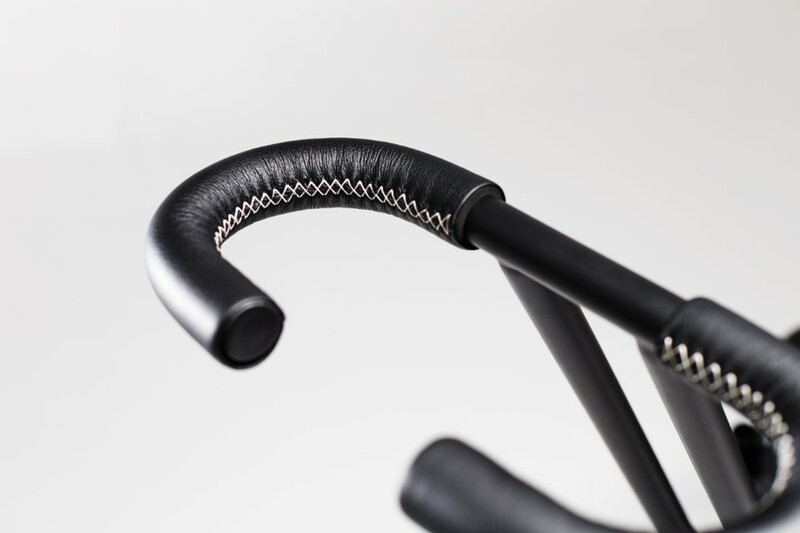 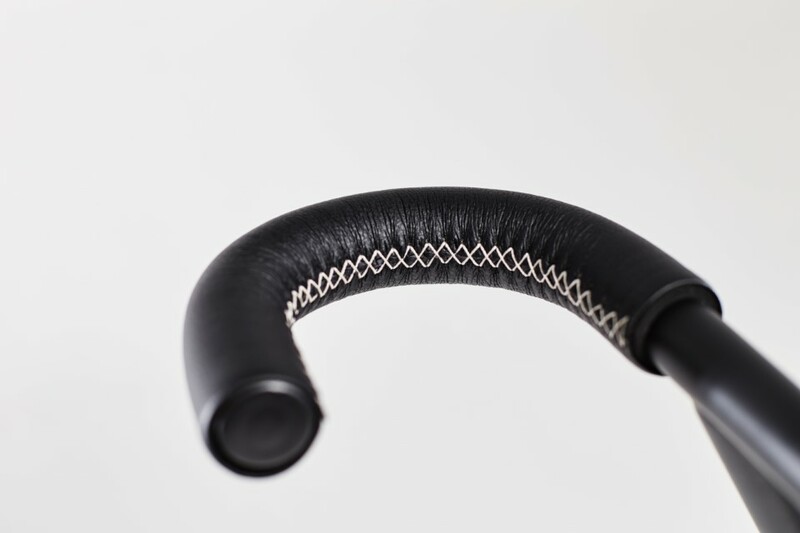 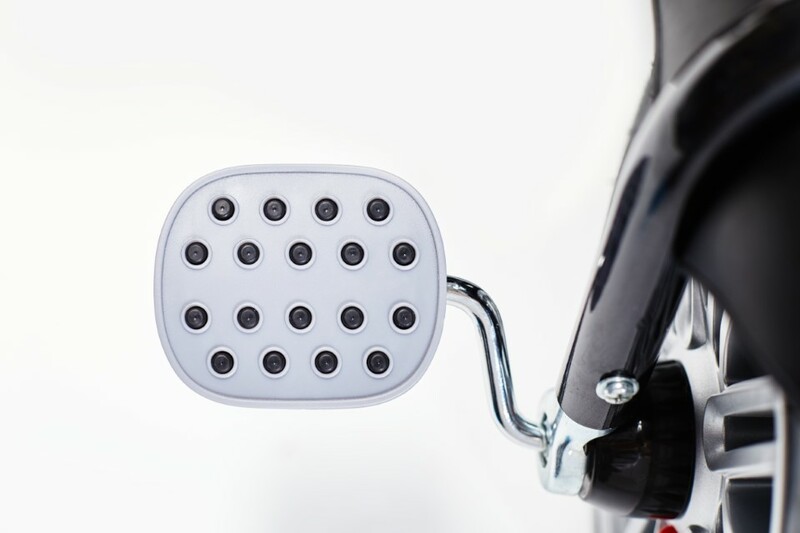 Designed in collaboration with Bentley Motors Limited. 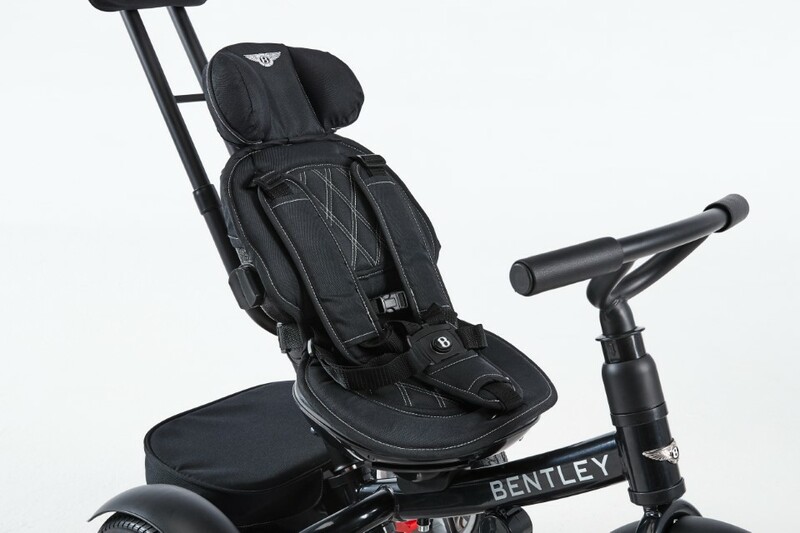 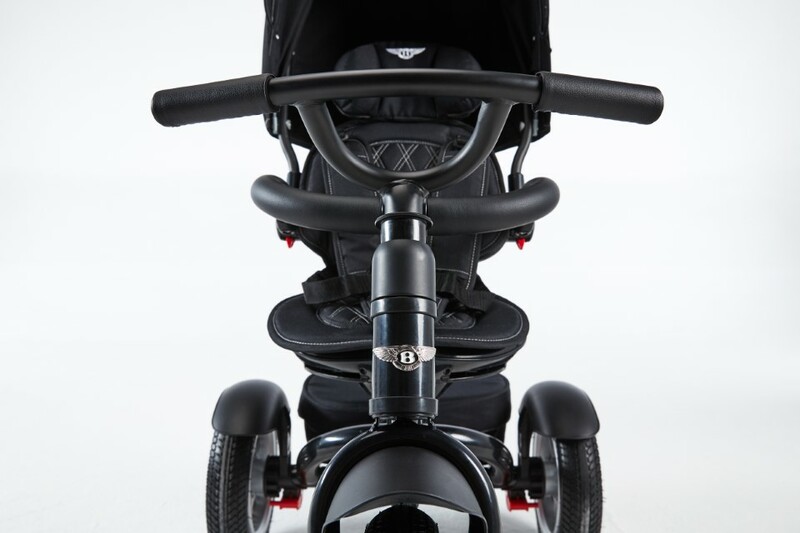 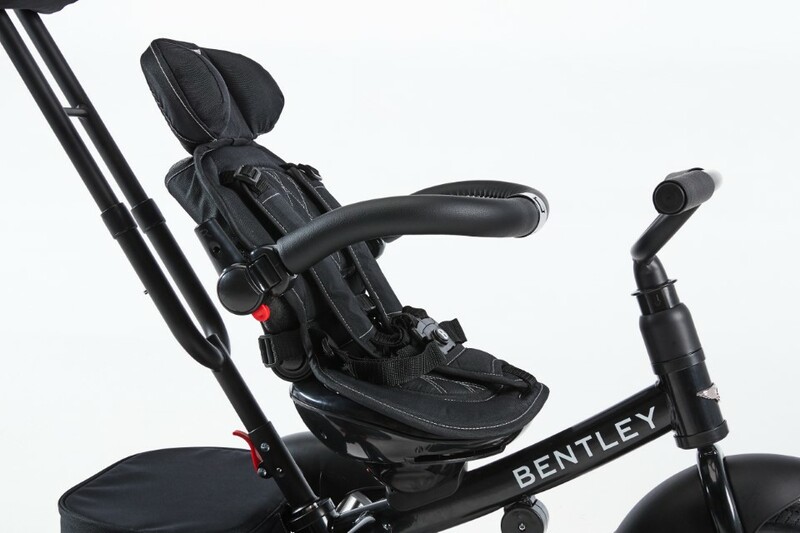 With its wheels replicating the one from the Continental GT Speed, its genuine Bentley colour matching the one from the real cars, its cross stitching, contrast stitching and noble materials, discover the craftsmanship of the Bentley - now for your children. 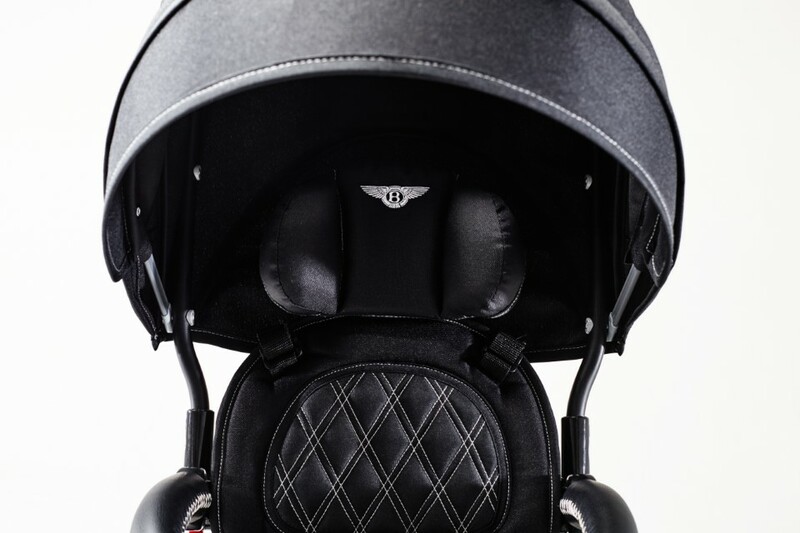 A deep routed sense of style doesn't need explaining. 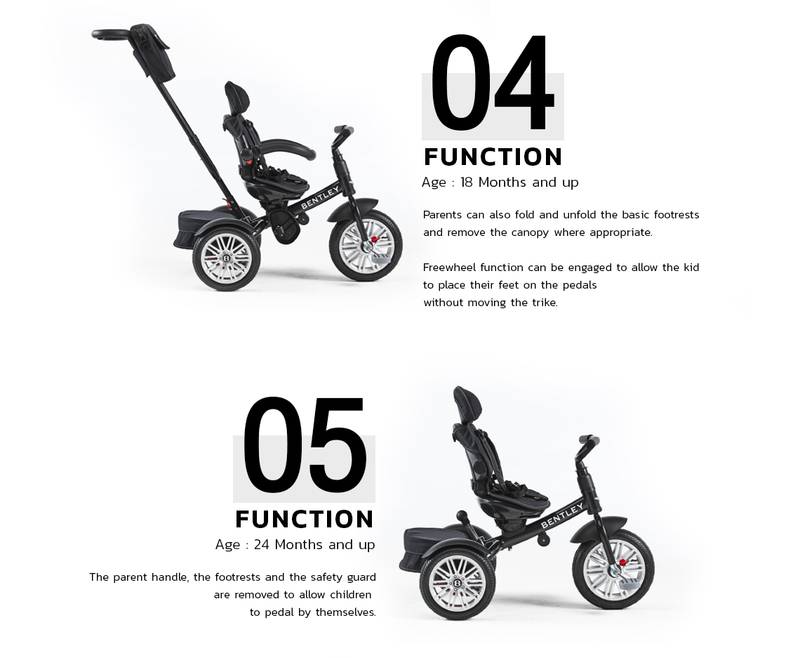 The stylish design of this product speaks for itself. 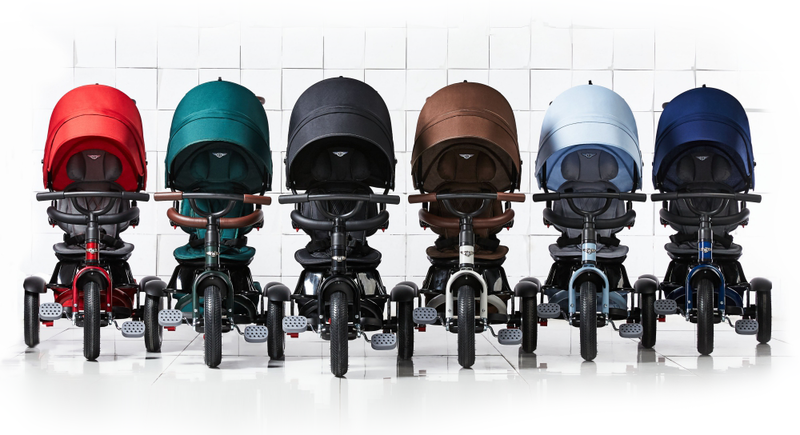 WHICH BENTLEY COLOR ARE YOU? 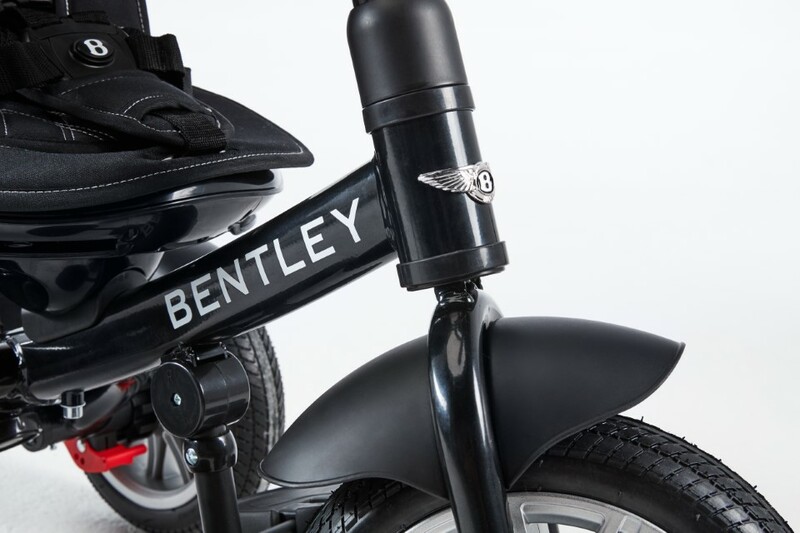 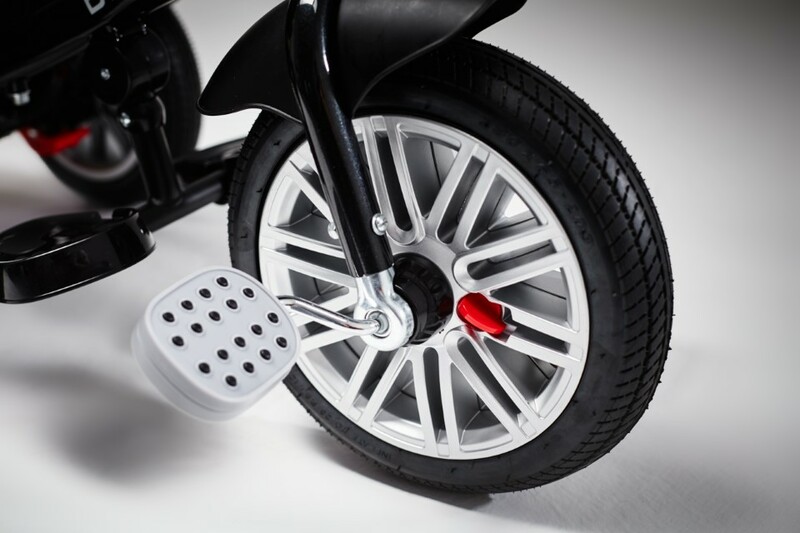 Bentley Tricycle is manufactured under license from Bentley Motors Limited, England. 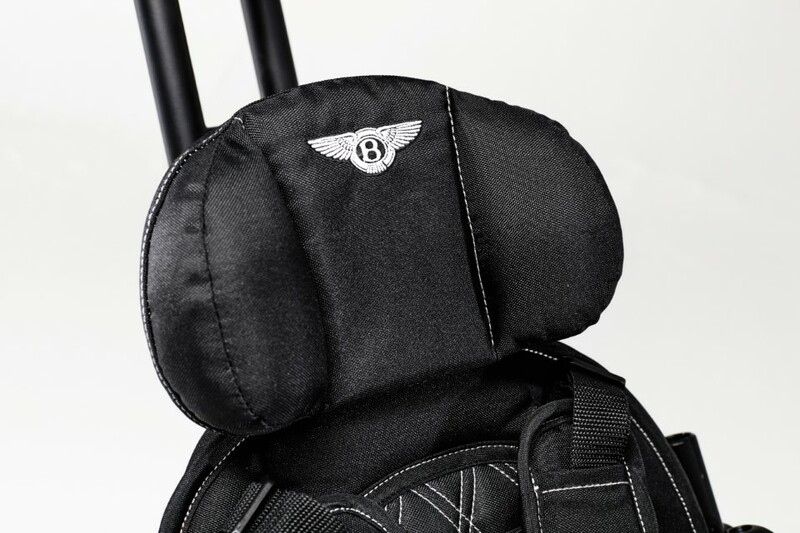 All Copyright and Trademark including Logo are reserved right of Bentley Motors Limited.